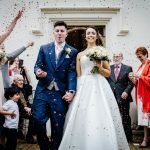 We are Sam and Steve, and we are a husband and wife team of wedding photographers based in Bicester, Oxfordshire, but working across the UK and beyond. 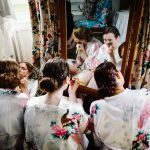 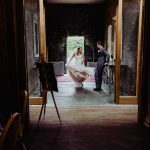 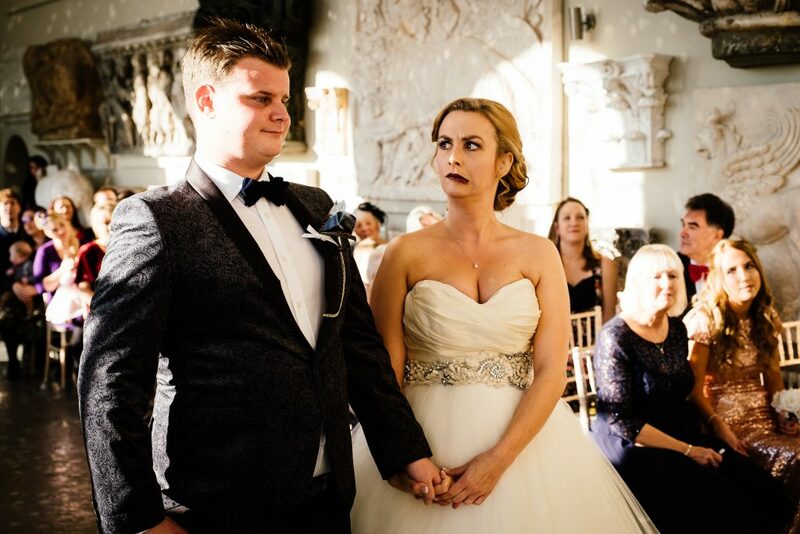 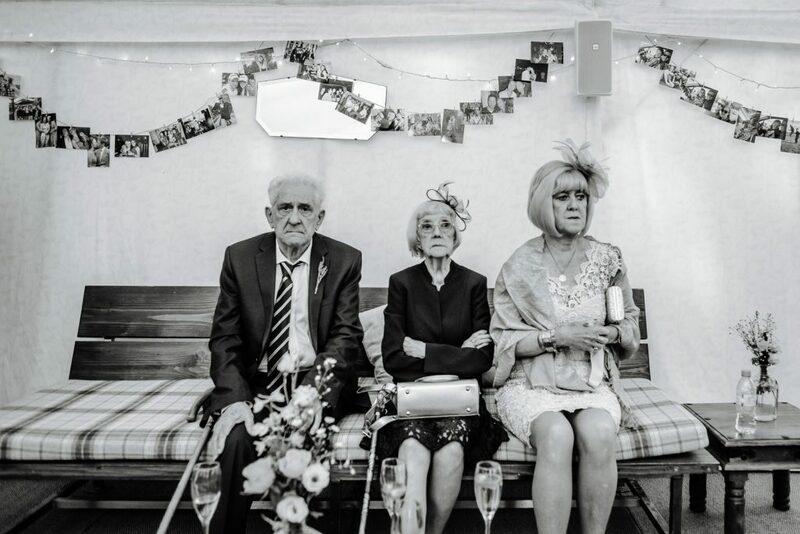 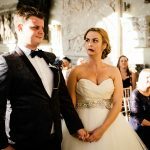 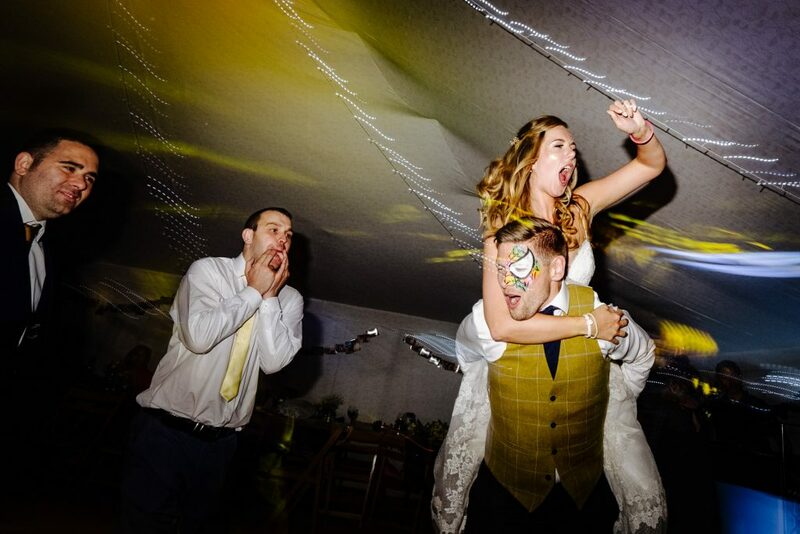 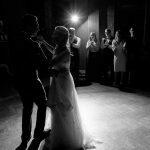 We always work together as a partnership at weddings, and specialise in a natural, unposed, observational style of photography, also known as documentary wedding photography. 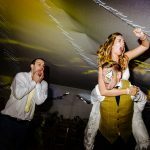 We normally cover the whole of a wedding from getting ready in the morning (both of you) through to at least one hour after your first dance. 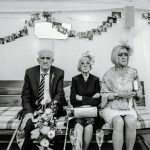 (Often longer, as we love a good party!) 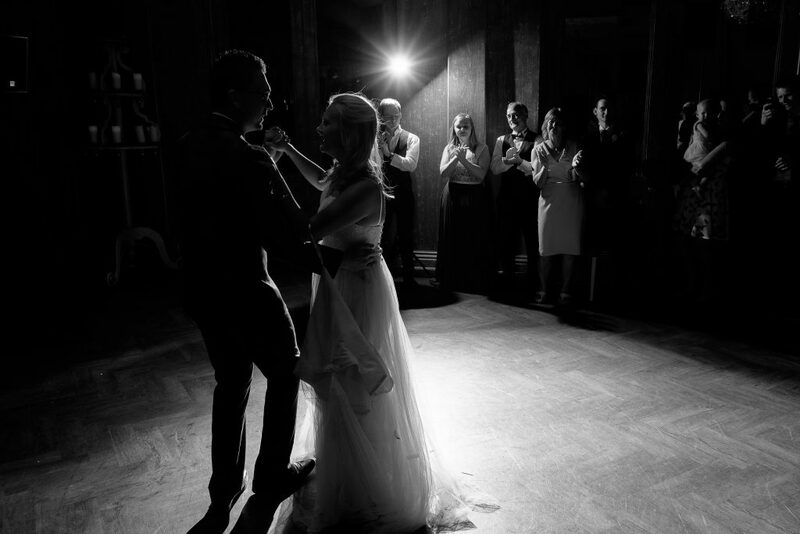 Our goal is to provide a photographic record of your day; who was there, what happened when, who did what. 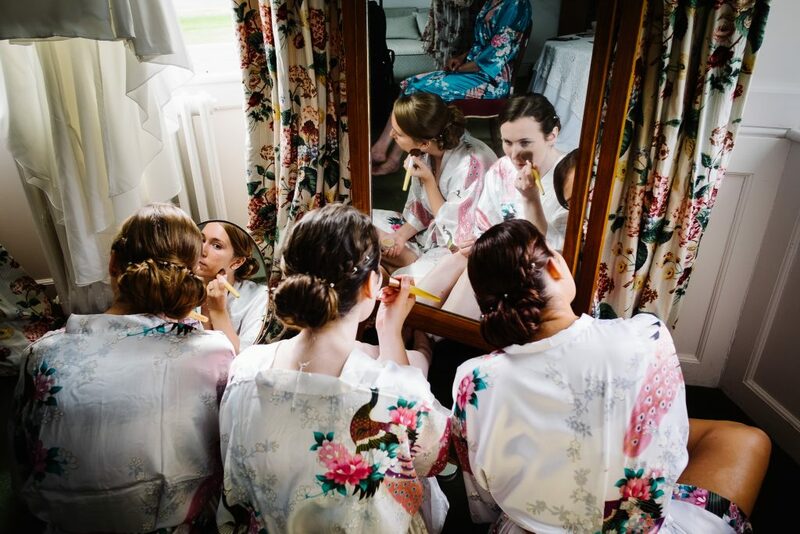 We do this in an informal, relaxed way, without interfering or controlling. 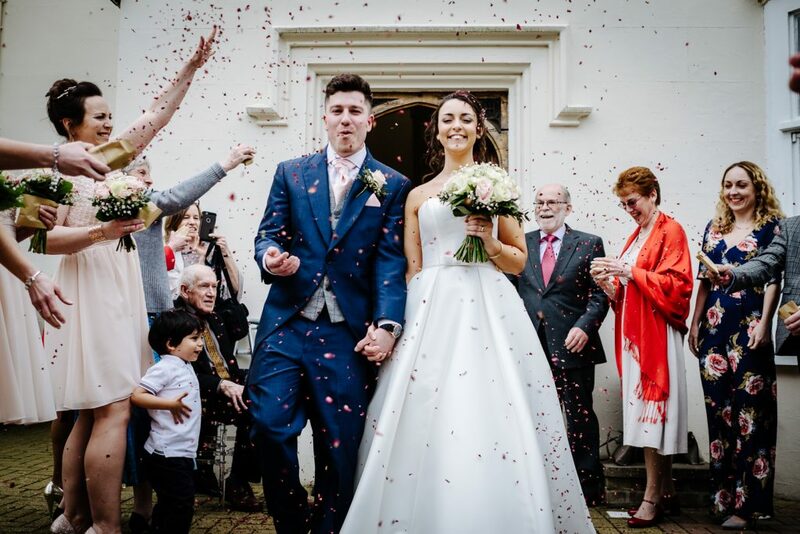 We often get mistaken for guests on the wedding day, as we mingle amongst your guests, looking for key moments. 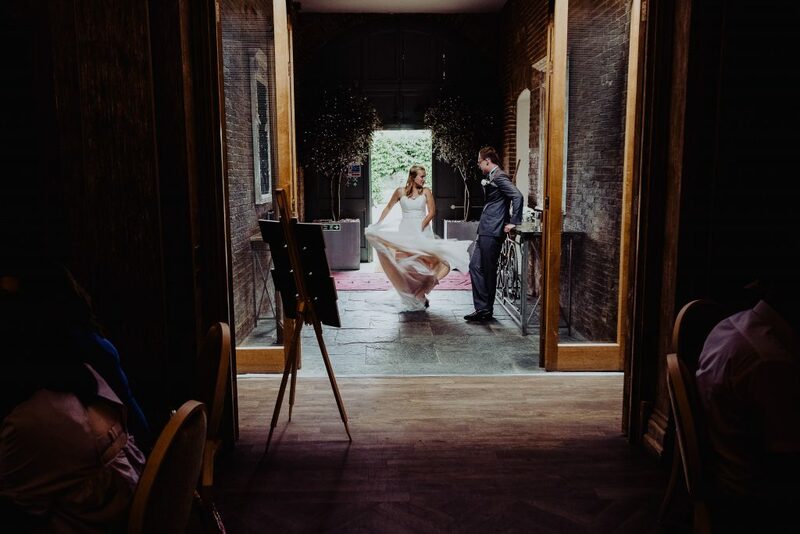 Our couples usually tell us their favourite photographs from their wedding are the ones they didn’t know we had taken!